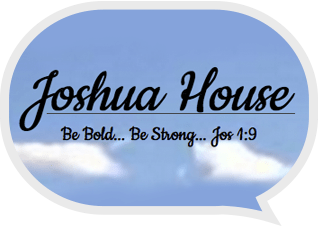 We strongly believe that Joshua House, through the hands of Richard and Angie Korkowski, is doing a fantastic job to grow God’s Kingdom right here in Abbotsford. We therefore have formed a New Life support team for them and are now ready to ask for your help. Joshua House currently is made up of four houses, all in Abbotsford. The first, called the Junior House, accommodates men fresh in recovery. Here Richard helps them to become still before God and find Him through Bible study and counselling while confronting their addictions. The next two houses, called the Middle Houses, accommodate men who have recovered sufficiently to start part-time employment. The fourth or Senior House is filled with men who have started full-time employment, but who still need the support offered by Joshua House before they can go back to their communities. Visit their website.